Carl is an active public art event planner. He works closely with institutions, businesses, groups, and individuals to efficiently organize safe and engaging events aimed at educating the public about the importance of art in public places. For more than three decades Carl has been promoting public art worldwide. Read on to discover what he is working on now – and please don’t hesitate to contact him directly for a consultation about an event you are planning! 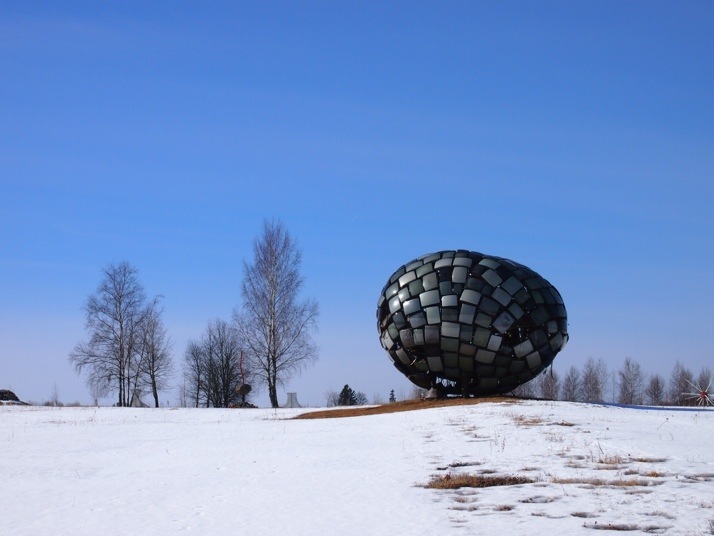 Carl is a central organizer of the 7th international iron conference, being held this year at the Pedvale Sculpture Park in Latvia. The event is being generously hosted by Pedvale Founder and Owner, our good friend, Master Stone Carver Ojars Feldsberg. In years past this event was hosted in Iron Bridge, England, Wales, and in a few locales in the United States. The event often attracts more than a hundred student and professional participants from many nations, to share different perspectives on art making, iron casting techniques, the business of art, and upcoming events in their home nations. be sure to read Carl’s Blog to keep up with action from Pedvale this summer! Carl assisted and advised SWIISS Symposium Director, U.S. Fulbright Scholar & National University of Costa Rica Visiting Professor Stuart Kent, in key aspects of the event planning. The symposium was Costa Rica’s first ever major international public art event. It was financed and hosted through a partnership of the Heredia Municipality and the National University of Costa Rica. The event occurred over a two week period from August 15 – September 1, 2013 in the Central Park of the city of Heredia, Costa Rica. There were 11 participating Sculptors from 6 nations: Costa Rica, The United States, The Netherlands, Latvia, France, and Spain. The Sculptors worked outdoors in the Heredia Central Park in front of an engaged public audience. An estimated 20,000 locals attended the event over the 2 weeks.